Independent hospitals must collect equivalent patient safety data to the NHS and be allowed to participate in national clinical reporting systems to guard against a repeat of the Ian Paterson case, the Royal College of Surgeons (RCS) said today. In a position paper statement backed by the Independent Healthcare Providers Network (IHPN), the RCS set out the key changes to standards it believes are essential to ensure patient safety in the sector, including the routine publication of never events and serious injuries by the CQC. Paterson, who had practising privileges at Spire Parkway and Spire Little Aston, was sentenced to 20 years imprisonment in 2017 after being found guilty of 17 counts of wounding patients with intent. The Bishop of Norwich is currently leading a independent inquiry into the case, which is due to report later this year. The RCS said further regulatory alignment was vital to ensure patient safety and that independent providers must be allowed to contribute to national clinical audits, including national cancer audits. It also called for the inclusion of independent hospital data in Hospital Episode Statistics. Under current rules, the sector is subject to restrictions which mean it either cannot submit data to some national registries and audits or that data submitted is excluded from publication. In the wake of the Paterson case and subsequent CQC report on the state of care in the sector, work to redress this has been ramped up. The Private Healthcare Information Network (PHIN) is in discussion with NHS Digital to enable independent sector data to be included in Hospital Episode Statistics and IHPN has been working Healthcare Quality Improvement Partnership (HQIP) to pilot independent sector involvement in the cataract, breast cancer and possibly prostate cancer audits. However, the RCS said that while progress is being made, more action is needed to bring independent sector hospitals’ reporting requirements in line with the NHS. RCS president Professor Derek Alderson said: ‘While the vast majority of doctors perform their work to a high standard with the utmost care for their patients, the case of Ian Paterson highlights the need for an urgent review of how we assure safety standards in the independent sector. The RCS is also calling for more robust clinical governance procedures in the independent sector to cover the monitoring of consultants’ practising privileges and scope of practice, as well as better sharing of information about consultants’ performance between the NHS and independent sectors, particularly for the purposes of appraisal and revalidation. ‘A single dataset or repository about a consultant’s practising privileges, indemnity cover, scope of practice, identity of Responsible Officer and appraisal status should be accessible to all independent and NHS hospitals where they work, to enable prompt action in response to concerns about a doctor’s performance,’ it said. In addition, the RCS raised the possibility of new funding to encourage independent sector providers to deliver more surgical training. 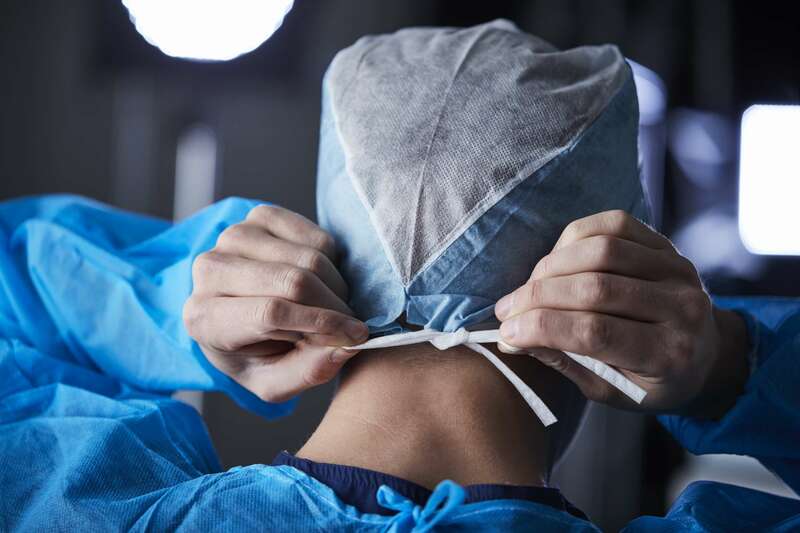 In its recent position paper on surgical training in the sector, the RCS raised concern that training opportunities had been lost due to the transfer of a significant volume of NHS work to independent sector providers. It said a national framework should be established to ensure consistent standards of training and streamlined funding, where the funding follows the patient instead of hospitals receiving a block grant. At the end of last year, IHPN announced that Sir Bruce Keogh will lead the creation of a new framework on how consultants are overseen in independent hospitals. The framework is due to be published this Spring and will support operators’ own work in ensuring the highest standards of clinical governance within their organisations.